AccuBattery premium can be unlocked through an in app purchase. The purchase will then be connected to the Google account that you used to make this purchase. 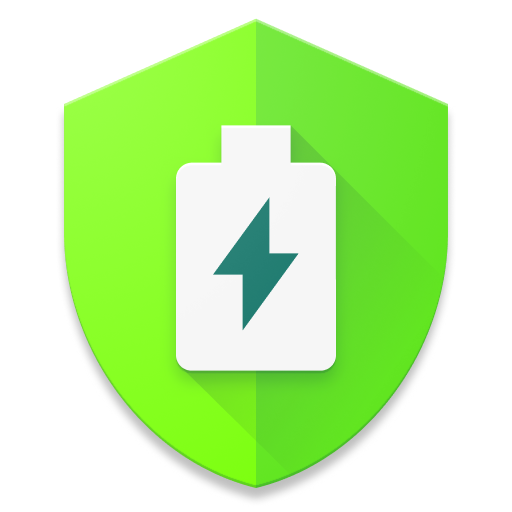 As long as you are signed in to that account and install AccuBattery through that account, the premium features will automatically be unlocked and this will be the case on each Android device you sign into and install AccuBattery on so there's no need to pay more than once. To unlock the premium version you can choose your own pricing tier: buy us coffee, buy us lunch, or buy us dinner. All will give access to the same product and we appreciate any kind of support you can give us.